For the amateur sports coach, trainer or parent. 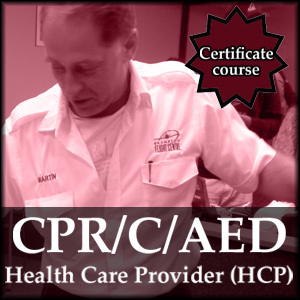 This is a 6 hour course that provides the participant, basic information about prevention and management of common athletic injuries and illnesses. 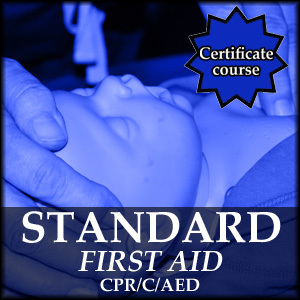 Content of this program would greatly compliment a regular Standard First Aid certificate. List of injuries and illnesses most common to each sport. Key information on sports injury prevention. A sample Emergency Action Plan. 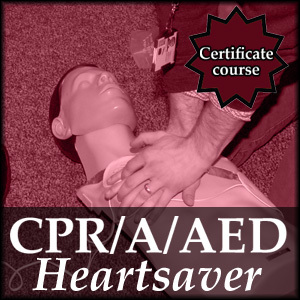 Skill drills providing step-by-step explanations and visual summaries of important first aid skills. Caution boxes emphasizing crucial actions that coaches and trainers should or should not take while administrating first aid. Flowcharts that reinforce the decision-making process and appropriate procedures. When athletes become ill or injured during practice or competition, coaches and athletic trainers need to know how to respond. 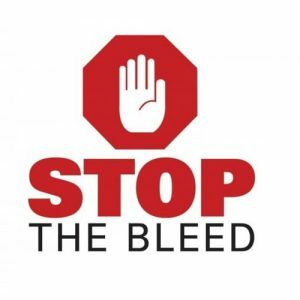 Whether on the court, on the field, at the pool, or in the gym, coaches and trainers must be prepared to handle the common injuries and illnesses they will likely encounter while coaching their sport. 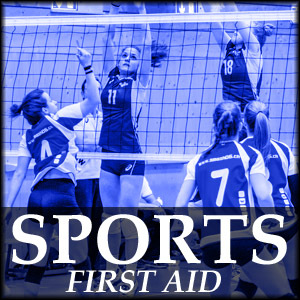 Sports First Aid and Injury Prevention teaches coaches and trainers how to administer basic first aid to sick and injured athletes as well as ways to prevent illnesses and injuries from occurring.